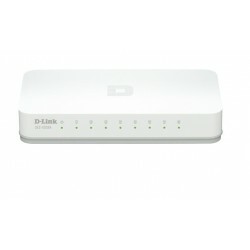 D-LINK There are 23 products. 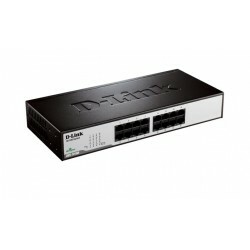 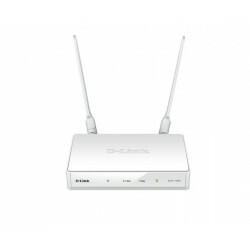 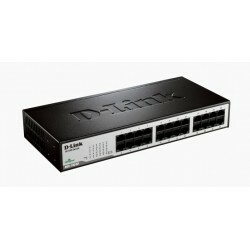 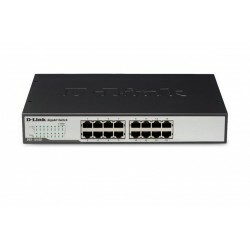 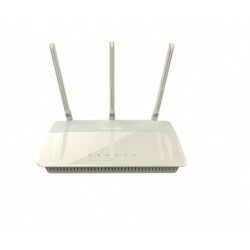 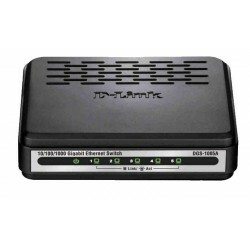 The DES-1008A uses auto-sensing 10/100 Mbps ports, allowing a small workgroup to flexibly connect to Ethernet and Fast Ethernet devices to create an integrated network. 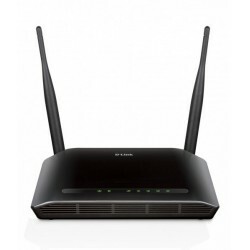 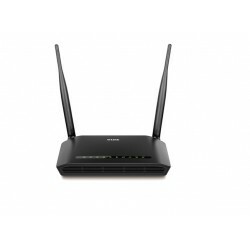 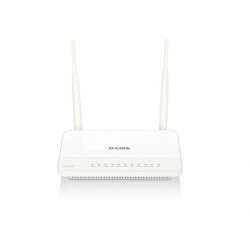 The DAP-1665 features the latest 802.11ac wireless technology, capable of delivering combined speeds of up to 1200 Mbps over two bands. 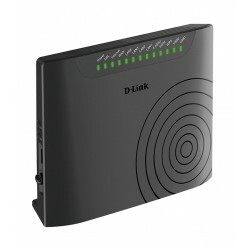 Use the 2.4 GHz bands 300 Mbps for web surfing, email and chat, while simultaneously using the lower-interference 5 GHz band for network bridging, downloading, and file transfers. 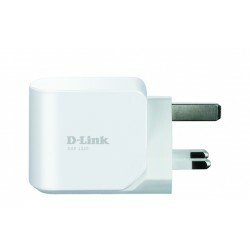 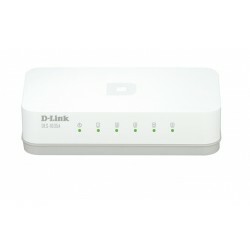 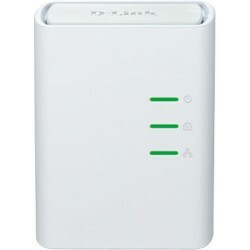 The DHP-308AV Powerline AV+ Mini Adapter is compliant with the HomePlug AV standard and uses your homes existing electrical wiring to create a network or extend your existing network.1 It turns any power outlet into a network connection to access digital media devices, game consoles, print servers, computers, and network storage devices throughout your home.